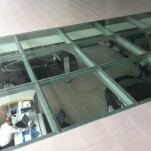 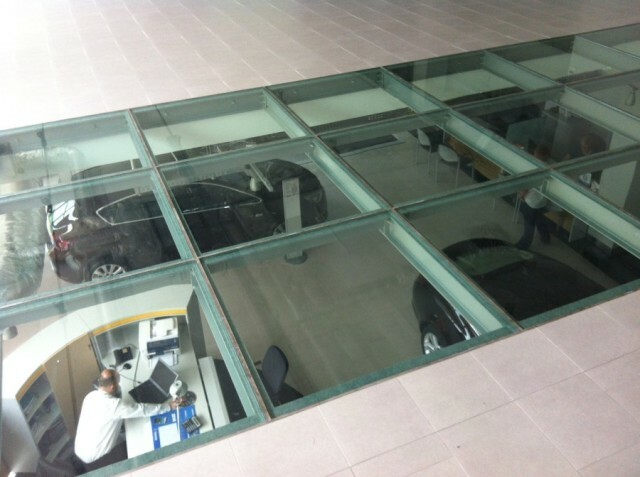 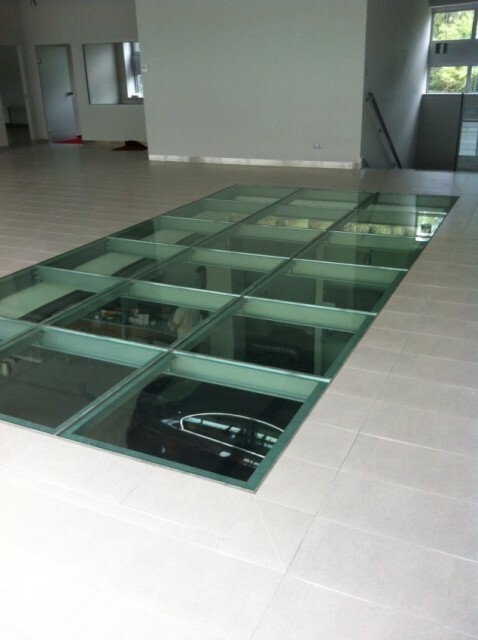 Glass floors can be produced as bearing or covering elements. 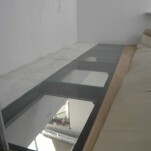 Floors being bearing constructions are installed in the openings in ceilings. 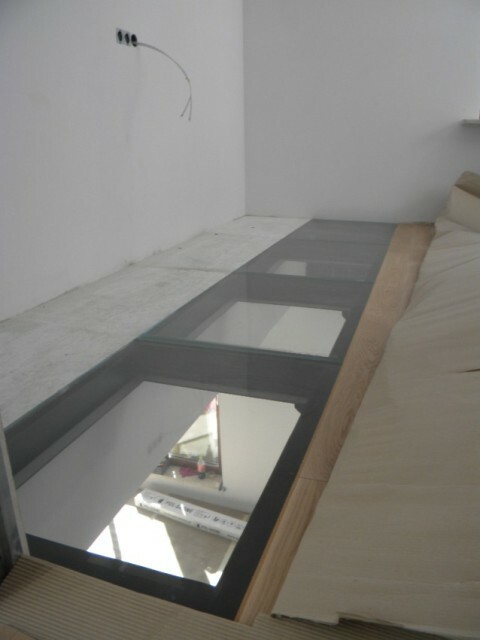 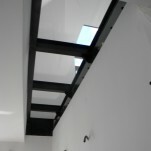 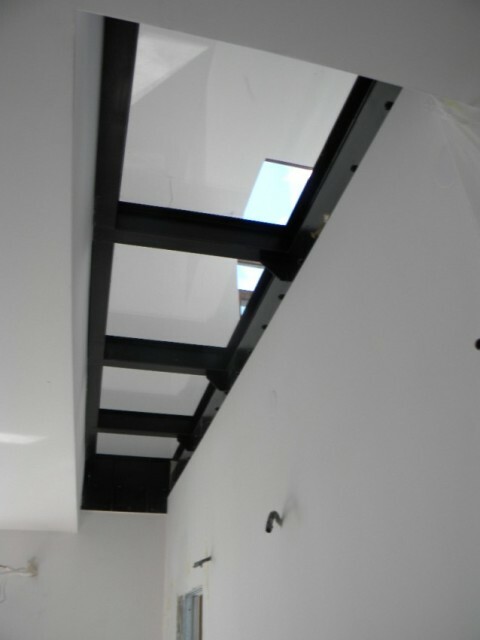 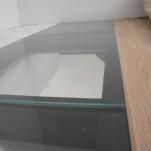 Glass floor is in this case placed on supporting sub-construction (reinforced concrete or steel frame). 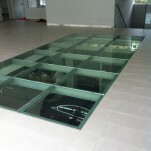 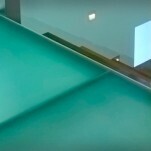 Such glass floor is made out from 3 layers of tempered and laminated glass. 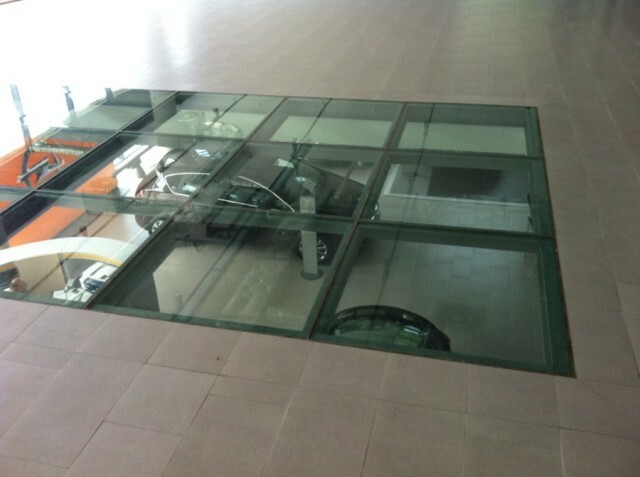 Such constructed panel has very good mechanical properties – users can walk or even drive on them. 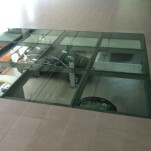 Glass floor being covering elements are made from one layer of tempered glass and placed on existing floors, eg wooden floors. 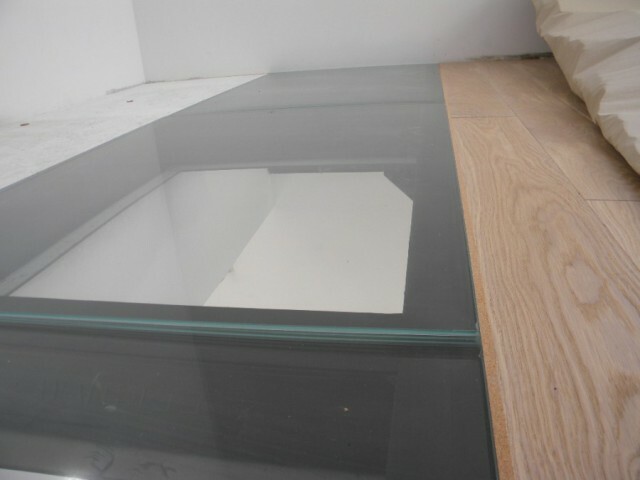 Such solution protects original floor against damaging , at the same saving its look.